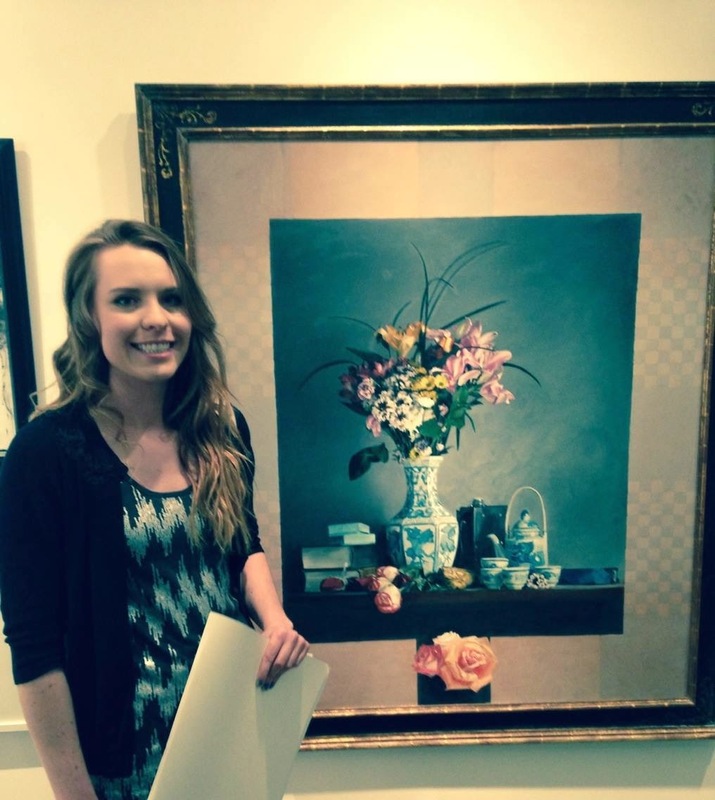 I got first place for the UVU Student Show for this painting! Very exciting. I don't think it's the best that I can do but it's a step for sure.